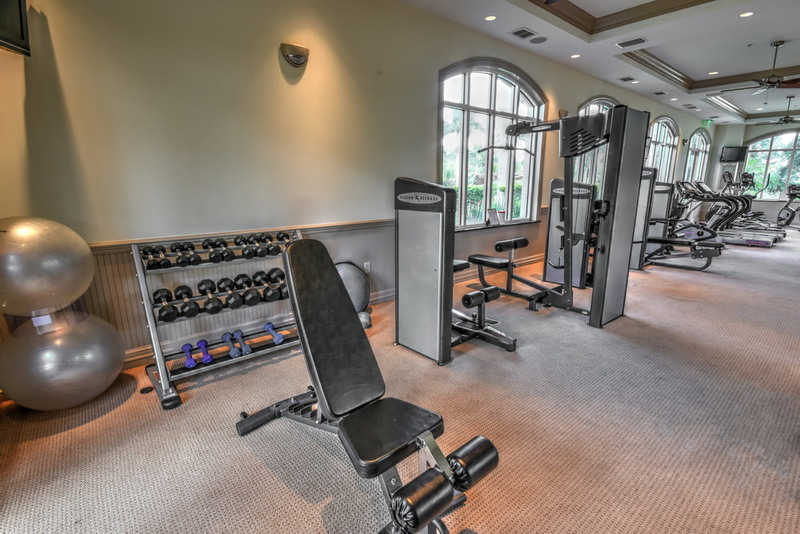 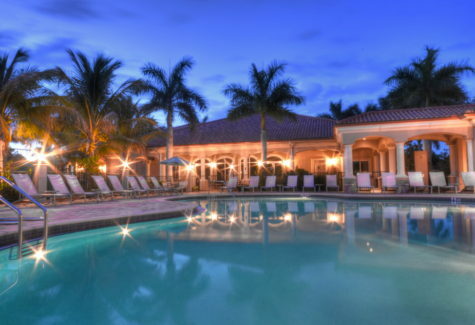 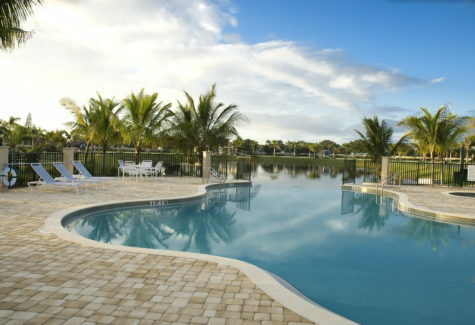 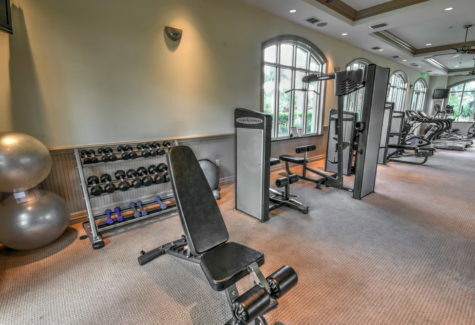 Class A Exclusive Resort in Naples Florida. Come experience the difference. 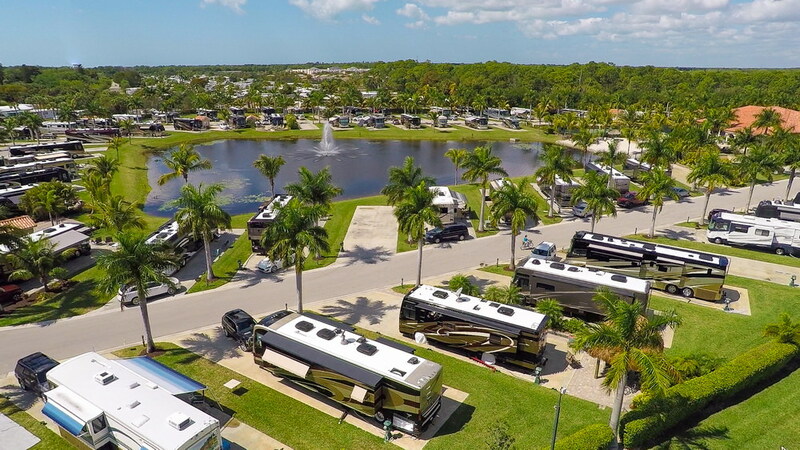 Welcome to Naples Motorcoach Resort & Boat Club, with direct access to the Gulf of Mexico on Florida’s West Coast, is your ultimate luxury Class A RV resort getaway. 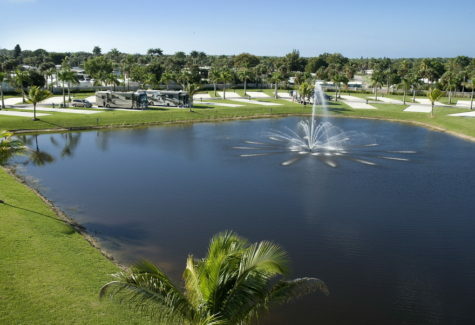 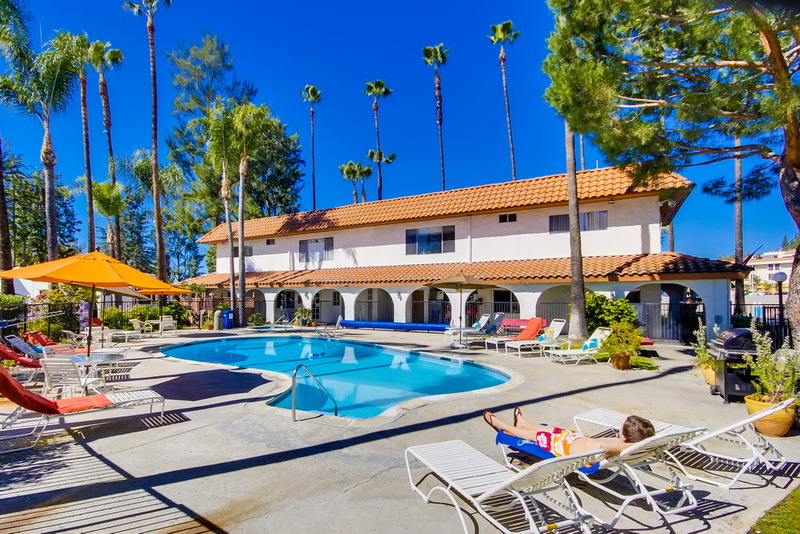 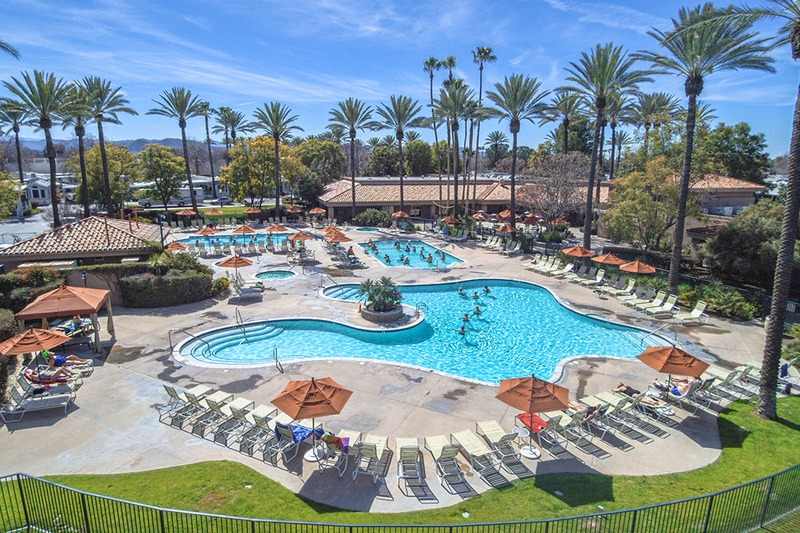 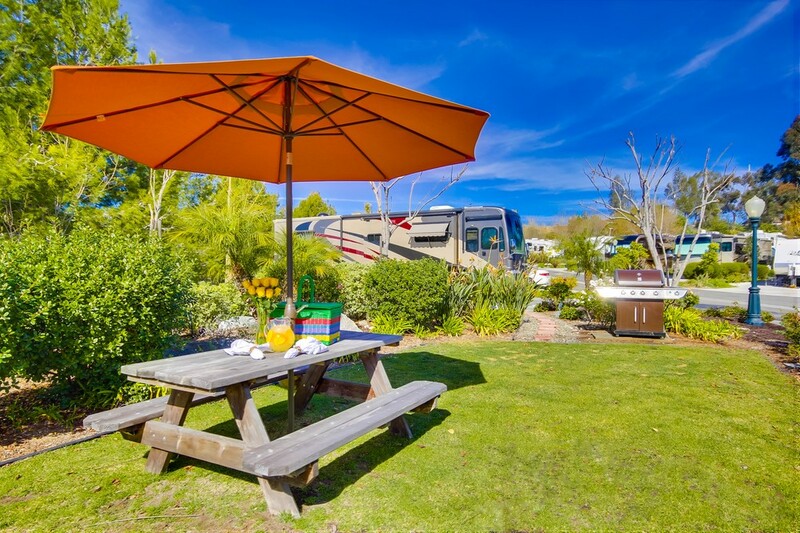 Whether you are a 55 plus retired snowbird looking for the perfect 5-Star rated RV resort lot with casita to purchase or simply looking for a gated, sunny Florida RV community for your vacation, then look no further; welcome to heaven. 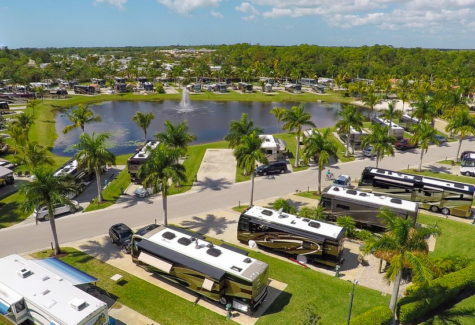 Discerning RVers come back each year to take advantage of the area’s surrounding tropical paradise and abundant recreational activities; including some of Florida’s top sport-fishing spots and 80 championship-level golf courses. 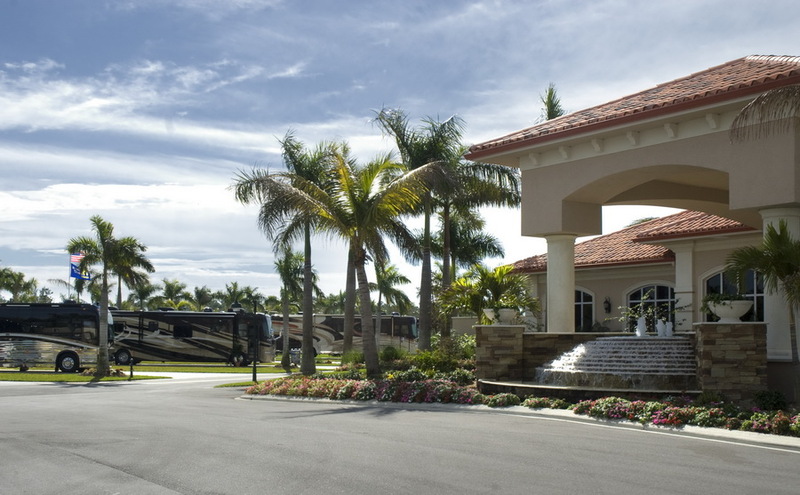 As upscale motorcoach owners, your insatiable hunger for exploration traverses onward as far as your RV’s wheels will take you. 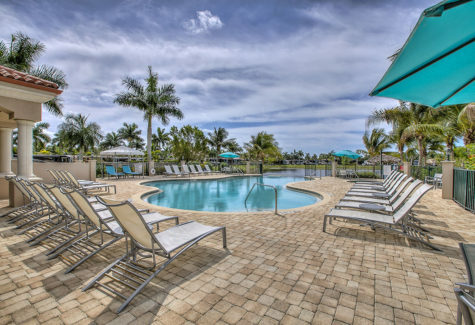 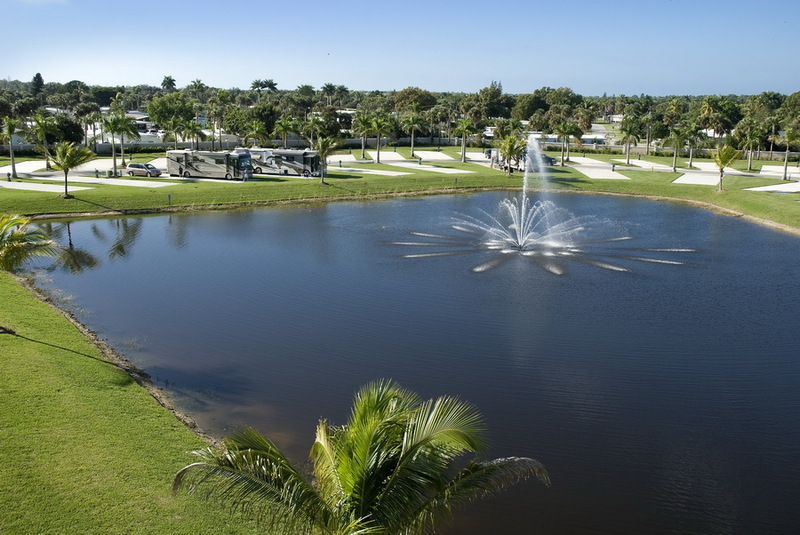 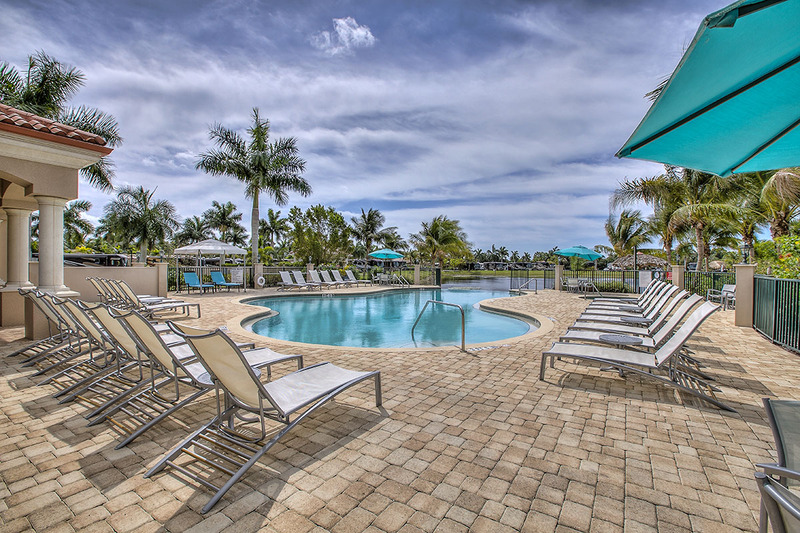 It is with open arms and an equally adventurous spirit that we encourage you to stop and experience the jewel of Southwest Florida, Naples Motorcoach Resort & Boat Club, located on the Paradise Coast. 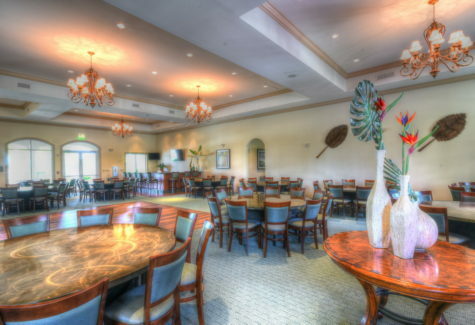 Visit our website to discover the beauty of the resort. Learn about our ownership opportunities. Make sure you visit our resort website to discover more on lot ownership.